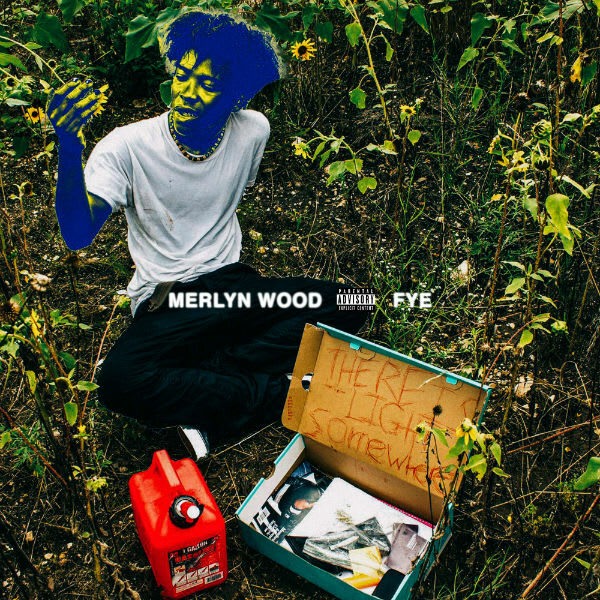 Premiere: Merlyn Wood - "Fye"
From there, it proceeds to expand on the formula his Brockhampton affiliates (particularly Kevin Abstract) are exploring—a blend of modern hip-hop and electronic production with a tendency towards a tweaked punk rock aesthetic and attitude (think Odd Future’s early outlook and use of distortion). “I see this song as a showcase debut, a snippet of of who I am stylistically packaged into something thats fun and accessible and danceable and easy,” Merlyn told me via email. 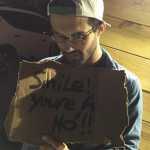 That sentiment feels at once honest (in all conversations I’ve had with the Brockhampton kids, they come across as intelligent, clever, and occasionally sarcastic, but don’t seem to pack the same reality-clouding facetiousness of a group like Death Grips, for example) and either slyly knowing or entirely naive. The beauty of that seeming innocence: If Merlyn and the Brockhampton crew believe in this sort of music as “danceable and easy,” perhaps they can convince others of their perspective. As ever with Brockhampton, “Fye” is intelligent, unusual, and singular—a first statement of purpose from yet another intriguing voice within the group.